Togari Onsen ski area is located north Nagano Iiyama near Nozawa Onsen. Nagano is known as the host city of 1998 Winter Olympic game. 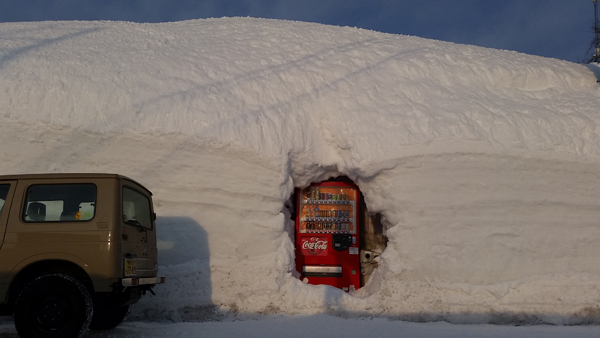 Japan is one of most snow area in the world. Basement of Togari ski resort is only 400 meter high. Top is 1,050 meter high. No need to worry about high altitude. There are many snow resorts in north Nagano. Togari ski resort is one of easiest access by Shinkansen. We have a good Onsen. All visitors enjoy nature hot spring after skiing. 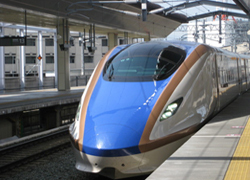 It takes less than 2 hours from Tokyo Station by Hokuriku Shinkansen. Maximum speed is 260 km per hour. Some Shinkansen skip Iiyama Station. Be careful. Nearest JR station is Togari Nozawa Onsen, but you must change the local line. It runs not so often. Night bus also run to many ski resort from Tokyo. Using Shinkansen is easy and fast. We pick you up/off at JR " Iiyama " Station. It takes 20 min to our guest house by car from the station. Shuttle bus run between JR Iiyama and Togari Onsen ski resort. 500 yen, 10-12 times per day. 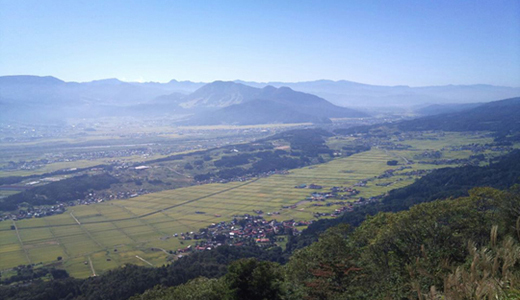 Get off Pegasas area (two areas in Togari ski resort) and walk up to our guest house. Ask the information center at Iiyama station if you do not find shuttle bus. Japan rail pass is reasonable for foreign tourists, if you travel around Japan. This is also easiest way to use Shinkansen. You do not have to book the seats before. Just ride on Shinkansen and get an unreserved seat. Hokuriku Shinkansen No.1-5 coaches are unreserved. No. 6-10 coaches are reserved seat. No.11 coach is Green seat (business class). No.12 coach is Gran Crass (VIP 1st class). Rental car office is located on JR Iiyama Station or Nagano city. There are many famous ski resorts around Togari. You can enjoy other ski resorts from this temple guest house by car. Enjoy many Japanese ski resorts and onsen after ski. Nozawa Onsen : 20 min by car. Madarao : 40 min by car. Kijimadaira : 40 min by car.